Oh my God , what`s going on with the world ?? 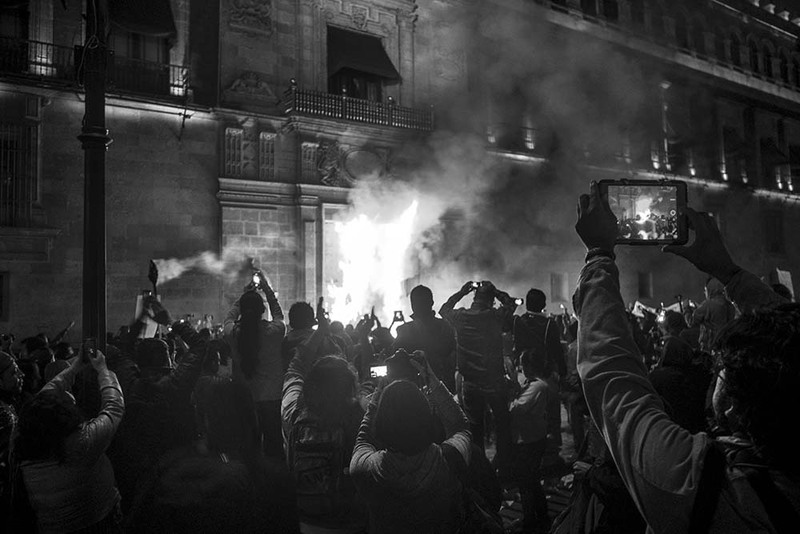 I came cross the news of the 43 students who were captured by the police and turned over to the cartels to be murdered, burned and then dumped in a river in Mexico . We can`t trust anyone , even governments , the students were on their way to a pacific protest "the Governor of Guerrero, Jose Luis Abarca, and his wife, were the ones who ordered the attack against the students because they were going to “sabotage” an event that the governor’s wife was having that day"
Can you believe it ??? I know some people will ask me , why should I care ? ?